If you're a fan of thrillers, prepare for two of the best thrillers in 2017. 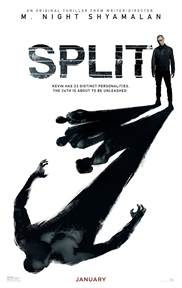 "Split," an intriguing suspense-filled film centered on the mysterious corners of the mind of a man who has manifested 23 personalities with one personality remaining and still submerged set to materialize and dominate all the others. 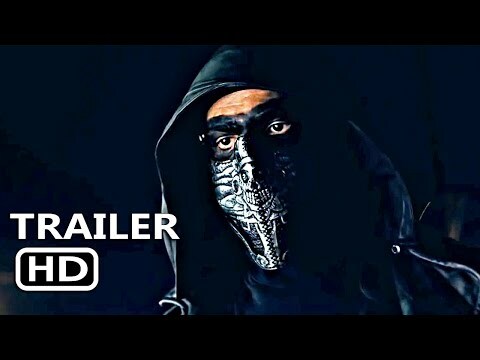 This film stars James McAvoy and Latina actress Anya Taylor-Joy (Morgan and The Witch), and will be released in theaters on Jan. 20, 2017.